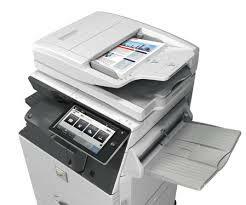 Students can PRINT to any of the SHARP copiers at the university. This includes the copiers in the Law Library and the Career Development Office. The new system uses your Pepperdine Waves Cash through your ID card for funds. This is a COMPLETELY different system that does not communicate with our old system.